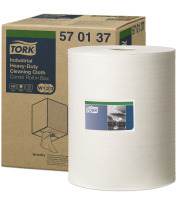 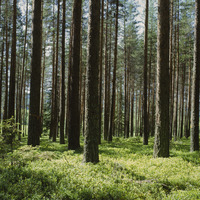 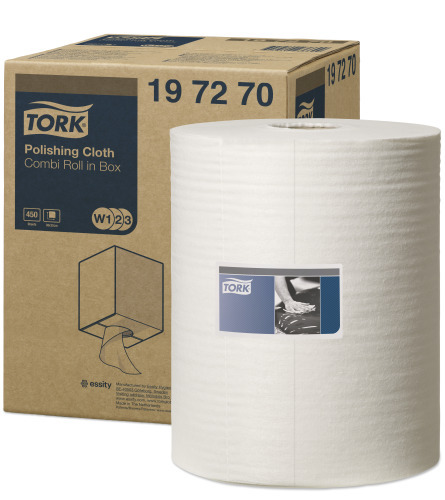 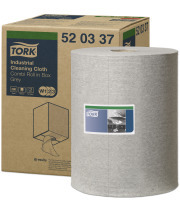 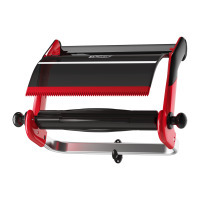 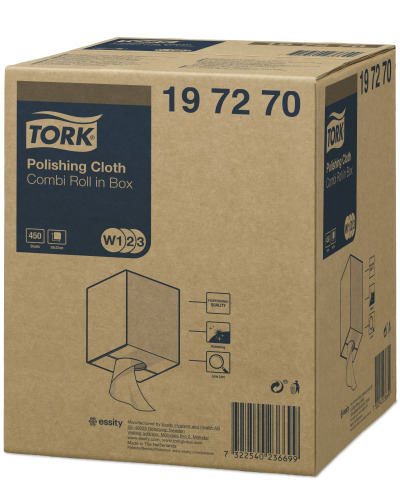 The low-lint Tork Polishing Cloth is ideal for polishing sensitive surfaces. 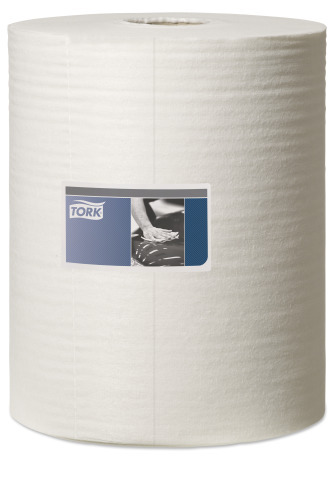 The soft and flexible cloth releases polishing agents for a professional shine without leaving any traces. 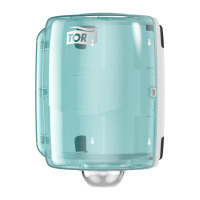 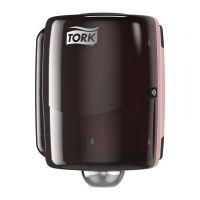 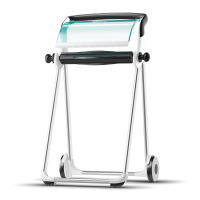 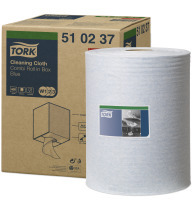 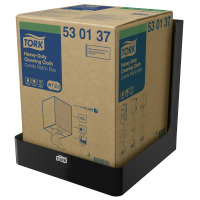 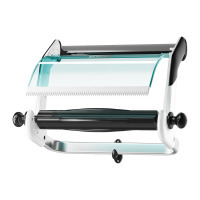 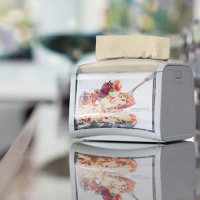 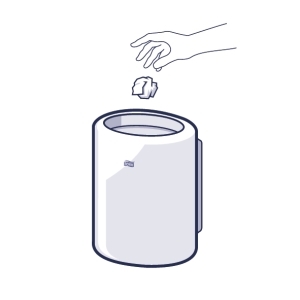 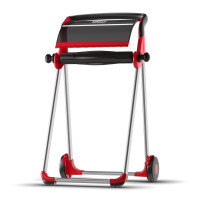 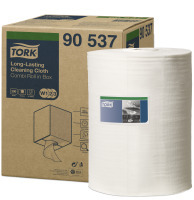 It can be used in either the Tork Floor or Wall Stand dispensers, which are developed for safety, efficiency and reliability or the Tork Maxi Centerfeed or Boxed Combi Roll Dispenser, which are designed for smoother single hand dispensing.